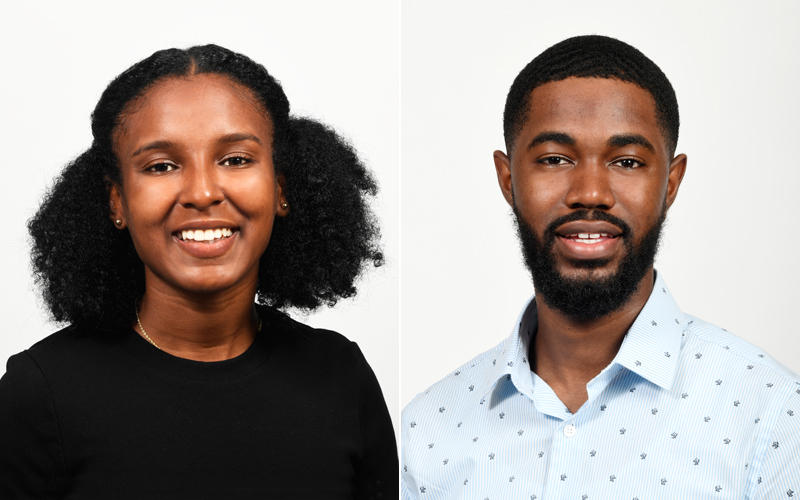 Hamilton Re, the Bermuda-based insurance and reinsurance platform for Hamilton Insurance Group, today [Aug 27] announced that their 2018 summer interns, Tomisha Goater and Amon Wedderburn, have completed a ten-week programme that offered insight into Hamilton Re’s diversified book of business and accelerated IT vision. Ms. Goater graduated from the University of Florida this spring with a bachelor of arts in economics and a double minor in business administration and communication studies. She is currently studying for her Associate in Reinsurance [ARe)] designation and hopes to enter the industry as a fulltime employee in the near future.